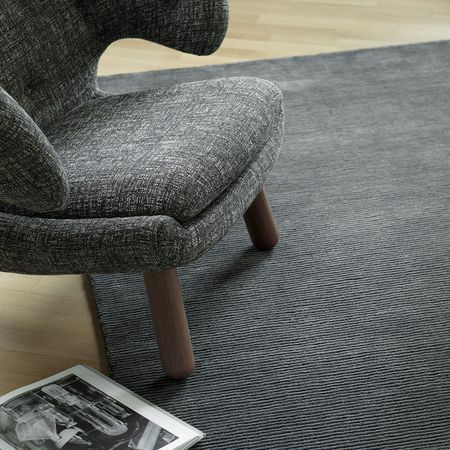 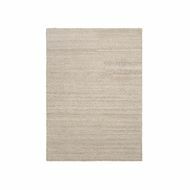 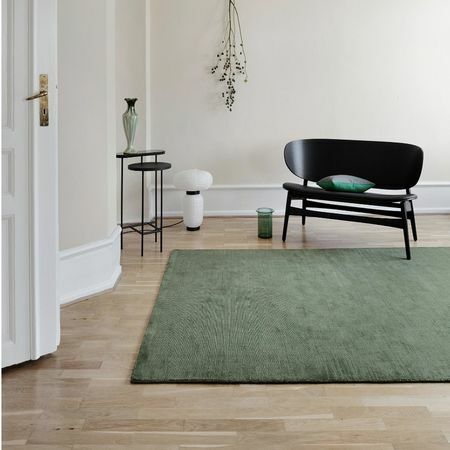 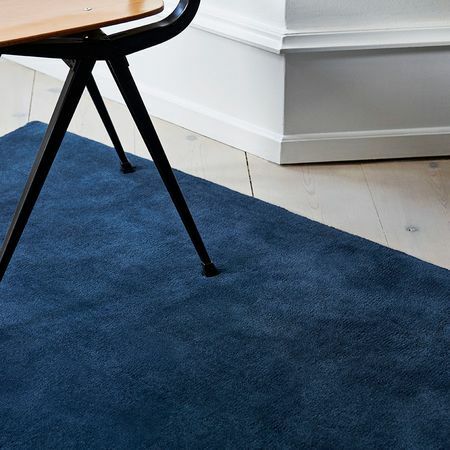 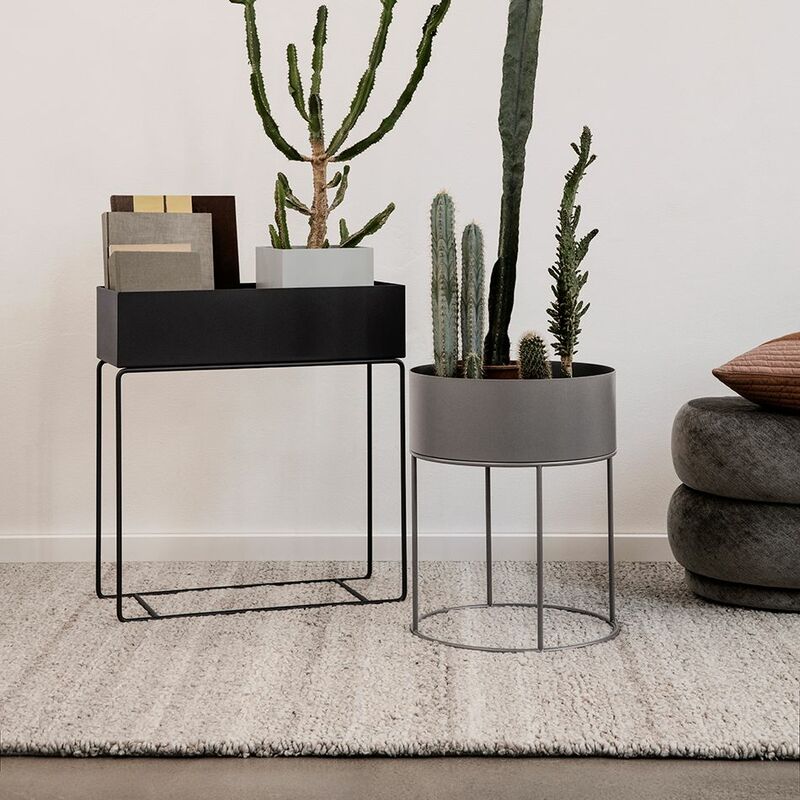 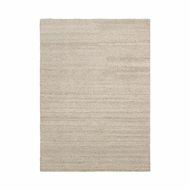 Shade loop rug by Ferm Living is made of high quality natural wool. 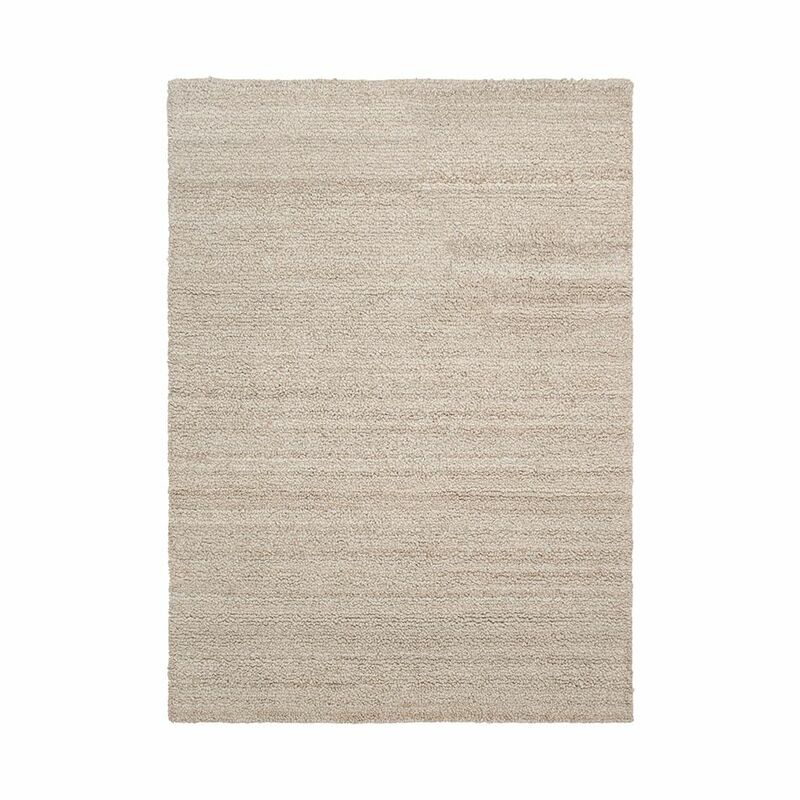 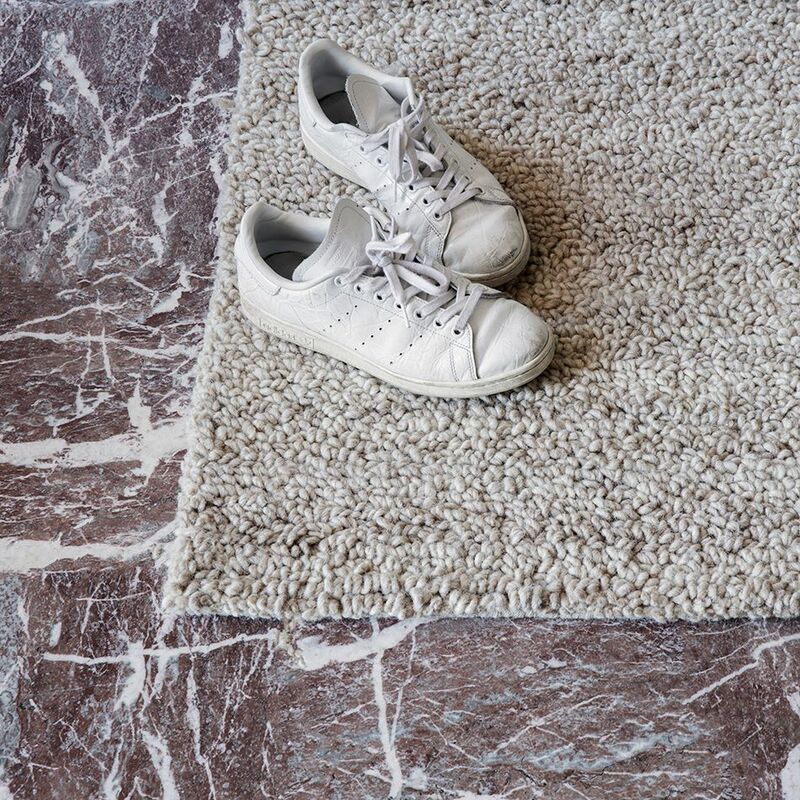 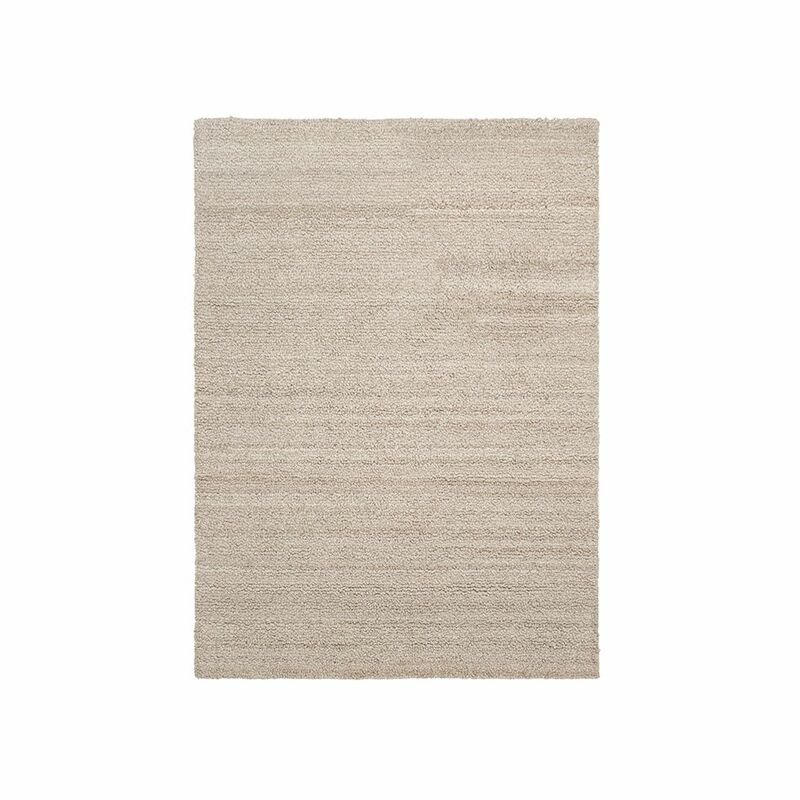 This tufted carpet in this warm beige color with a melange thread gives a subtle play of nuances at home. 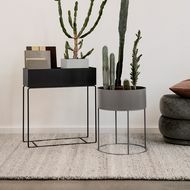 140x200 cm. 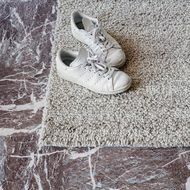 - 200x300 cm.